The Breckenridge bedroom collection is a shining example of expertly-handcrafted Mission furniture at its finest. AmishOutletStore.com is your one-stop source for beautiful solid wood Breckenridge pieces that will transform your bedroom into a fabulous home furnishing showcase. Whether you only need an individual piece such as a bed, dresser, nightstand, chest or chifferobe, or an entire Breckenridge bedroom set, we can accommodate you! Room size – The square footage of your room will help determine exactly how many Breckenridge bedroom furniture pieces will fit without making the space seem overcrowded. Consider the flow of the room and how you want it to look. Every piece of Amish bedroom furniture comes with details including dimensions, so you can quickly figure out which belong in your updated bedroom. Current furnishings – Do you have furniture in your bedroom that will remain after your Breckenridge bedroom collection arrives? These could be sitting area tables and chairs, a sofa lounge, bookshelves or a standalone mirror. Please remember that if you want to keep these items in your room, you need to account for the square footage they will take up in addition to the space needed for your Breckenridge bedroom collection pieces. Room layout – Some homes feature bedrooms, especially master bedrooms, with unusual layouts. This can add character and uniqueness. 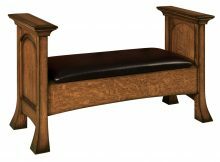 Before you decide which Breckenridge Amish bedroom furniture to purchase from AmishOutletStore.com, we urge you to envision exactly where each carefully-crafted item will go. This helps ensure you are working with your room layout.With a little planning ahead, you can turn your bedroom into an oasis of style and comfort with your beautiful new Breckenridge bedroom collection additions. Place your order today and save up to 33% off standard retail prices for exquisite Amish bedroom furniture. One of the advantages to the Breckenridge bedroom collection at AmishOutletStore.com is that it blends seamlessly with many styles of décor. Because it offers a streamlined, yet elegant, design, it is appropriate for bedrooms decorated in vintage, retro, classic and contemporary styles. To add your own personal touches to your Amish bedroom furniture pieces, consider choosing a wood and stain that complements your desired bedroom style. We offer several varieties, allowing you to create customized pieces that are made specifically for your home. When you buy Amish bedroom furniture, you can be sure you are always getting a quality product. All items available, including the Breckenridge bedroom collection items, are made to last. This gives you peace of mind, knowing that you will not have to keep updating your bedroom furniture year after year. In fact, many AmishOutletStore.com customers make purchases knowing that they intend to pass the items down to the next generation of family members. Discover the love and commitment that goes into every Amish bedroom furniture item, from Breckenridge beds to 10-drawer dressers. We believe it’s impossible to find this type of workmanship anywhere else. Only genuine Amish bedroom furniture is good enough to be sold through us. Buy today and love your furniture for a lifetime. Many of our customers have learned from experience that, while buying cheap, mass-produced furniture may offer short-term savings, it only leads to higher costs in the long run. Our Breckenridge furniture is made from sturdy northern kiln-dried hardwoods such as Oak, Cherry, Maple, Hickory and Rustic Cherry, ensuring that your bedroom furniture will last a lifetime. No more having to replace your bedroom furniture every few years! By taking advantage of our special promotions such as 33% off the regular retail price and other monthly specials, we make our Amish-made furniture affordable for just about any household budget. We also offer volume discounts that are perfect if you need an entire Breckenridge bedroom set. You can even save an additional 3% just by paying for your furniture by check. AmishOutletStore.com is a locally owned and operated company based in Smithville, Ohio! Our company has been built on traditional American values such as honesty, integrity and hard work. 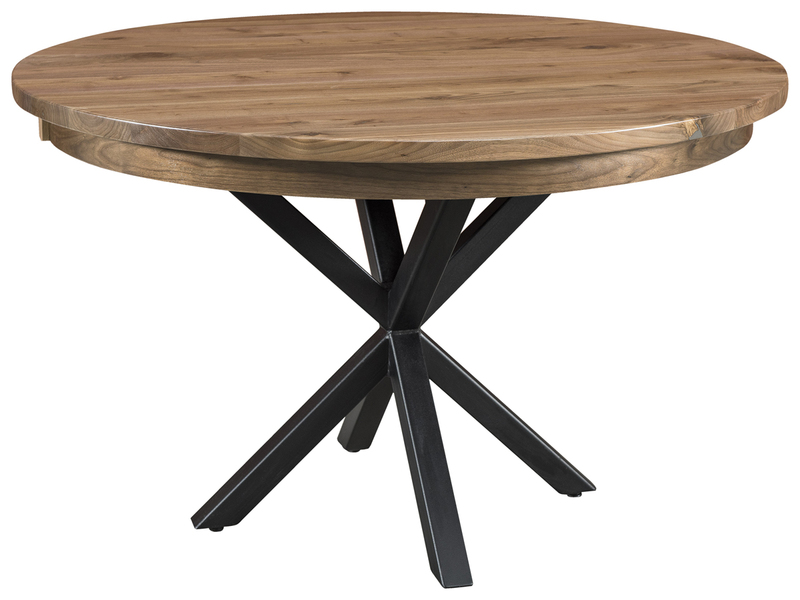 All of our furniture is handcrafted by talented Ohio and Indiana Amish artisans who implement a time-tested manufacturing process that makes quality the primary focus. We dont believe in taking shortcuts or using inferior materials. Great products, fair prices and unbeatable service make us the best place to buy Amish furniture for your bedroom or any room in your home. Get to know our gorgeous Breckenridge bedroom furniture by exploring the individual product descriptions on this page, and use our convenient online design tool to experiment with numerous hardwood and stain combinations. At AmishOutletStore.com, well build it just the way you want it!